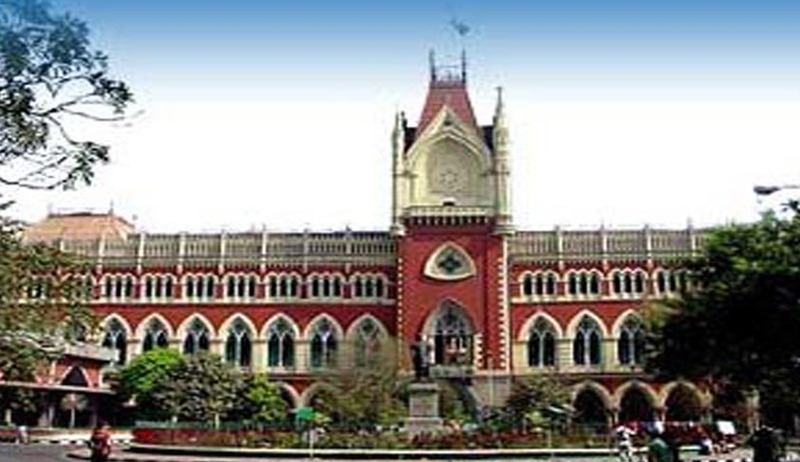 Amidst of sexual harassment allegations against Former Supreme Court Judges, a lady lawyer filed a complaint against a former Calcutta High Court Judge alleging harassment before the sub-divisional police officer of Bishnupur in Bankura. Reports Times of India. According to the complainant the former Judge started harassing her after she refused to marry the Judge. According to the report “the lawyer in her mid 50s alleged that the ex-judge had initially proposed to marry her through a woman lawyer about six months ago. "After I refused to marry him, he had been regularly harassing me through some hired goons," she alleged. She also complained that some relatives of the judge had also threatened her”. She also alleged that "For the past few months, some people, sent by the ex-judge, have been threatening me regularly," She has also demanded police protection from the Judge and his men. She said even though she had approached the police earlier police did not register or investigate the matter "Because he has excellent contacts and for that the state administration may not be willing to probe the case," She said "I am in a traumatic situation due to the threats. Even twice I was attacked in the bus while travelling from Bishnupur." She had sent the Complaint by post to the police station, higher police officers, home secretary and the Chief Justice of India. According to the report ‘In her complaint to the CJI, she requested the setting up of a panel of judges, like what was done in the case of Justice Asok Kumar Ganguly, to save her life and has also urged to set up a committee of judges as it was formed to probe the complaint against Justice Ganguly’.